Steps to the Harry Elkins Widener Memorial Library in Harvard Yard. Parents spend years warning their children about the consequences of posting offensive messages and photos on social media. The situation unfolding at Harvard right now might be the ultimate case study. 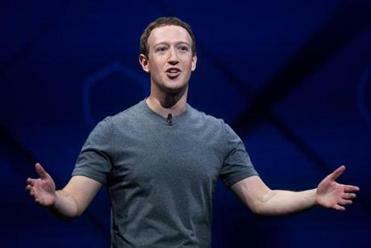 At least 10 high school seniors who were admitted to Harvard this spring had that acceptance yanked after administrators discovered deeply offensive messages and racist images they posted to a Facebook group chat. Among the students who lost their seats at Harvard College is the daughter of major donors to the university, according to correspondence reviewed by the Globe. Screenshots of some of the images and messages, posted on The Tab, a news website about universities, show the students mocking sexual assault, the Holocaust, minorities, suicide, and child abuse. The Facebook founder’s dad was way more excited than he was. 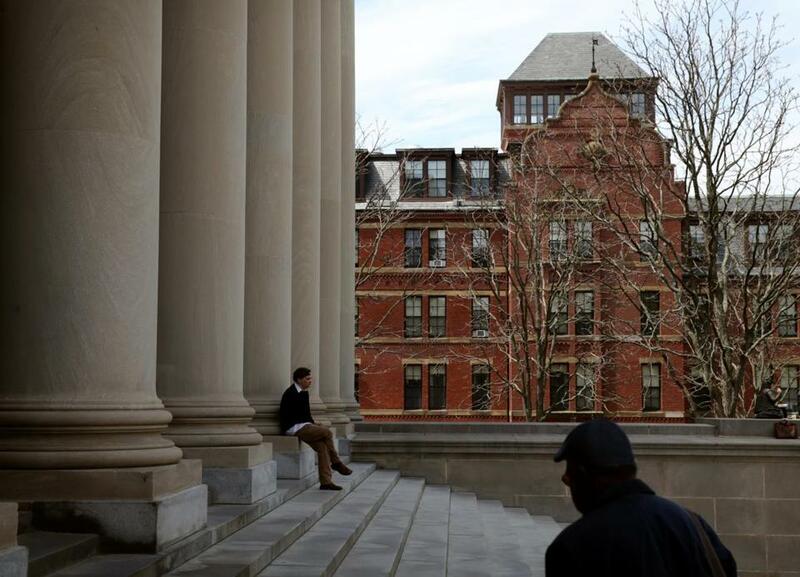 Read: What is it like to be poor at an Ivy League school? After someone alerted the admissions office about the controversial posts, Harvard asked the students responsible for the materials to each submit a statement to explain their actions, according to a copy of an e-mail from an admissions officer to a student that was reviewed by the Globe. According to one student, events unfolded like this: Last winter, Harvard created a special Facebook group for undergraduate applicants who had been accepted under the college’s “early action” program. Eventually, that student formed a group chat for students to talk and post memes, which are often humorous videos or images created on a computer and shared quickly over the Internet. The student said he created the first group as a lighthearted forum for students to chat about Harvard. The group grew, and some students began posting offensive memes, said the student, who spoke on the condition of anonymity. Those students then created a separate group chat where they began to post the offensive messages, he said. The leaders of the second group made a rule that, in order to join, a student had to first post an offensive meme in the first group, the student said. He said he was not a member of the second group, which grew to about 15 members, but did see images posted in the first group. “Obviously I was surprised — I left the chat — that there were future classmates that would be willing to post these types of memes or content, but in retrospect I was not as surprised as I thought I would be,” said the student. The student said that during the past year he has witnessed many types of hate speech proliferate. He thinks he and his fellow high school seniors have become desensitized. A lot of students who posted offensive messages did so out of peer pressure, he said, because they wanted to be accepted to the second group chat. At the same time, the student said he thinks the administration took the right step. “I am glad, though, that they did take some sort of strict action on it,” he said. “I, as well as many future classmates I’ve talked to, feel that the university made the right choice,” said Miller, who said he did not see the images. But not everyone praised the way administrators responded. Alan Dershowitz, a Harvard law professor emeritus and civil liberties advocate, said the college’s actions establish a dangerous precedent. He said it might have been better to admit the students then require them to discuss their posts with an adviser. “Judging other people’s humor, even in the worst taste, just strikes me as somewhat dangerous,” said Dershowitz. Laura Krantz can be reached at laura.krantz@globe.com. Follow her on Twitter @laurakrantz..